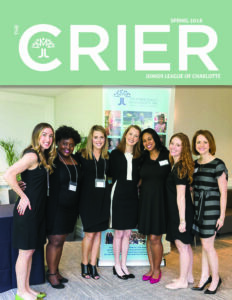 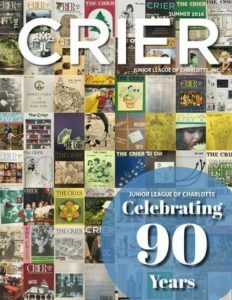 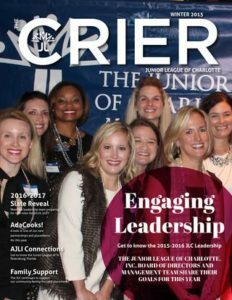 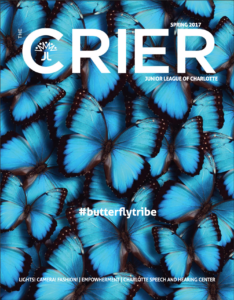 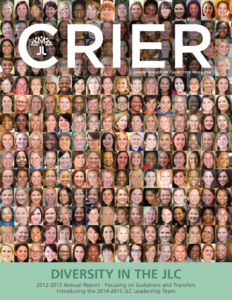 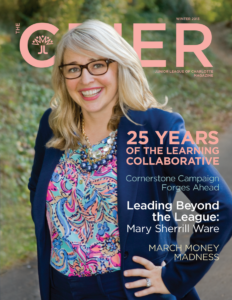 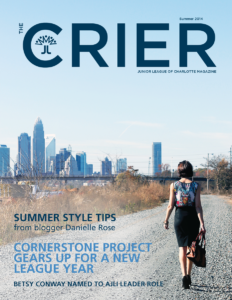 The CRIER is the official magazine of the Junior League of Charlotte, Inc. (JLC) and is published two times a year. 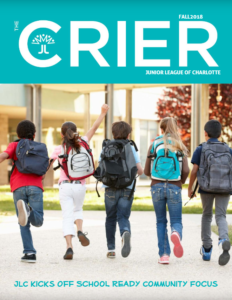 This four-color publication is distributed to JLC members, partner organizations and area businesses. 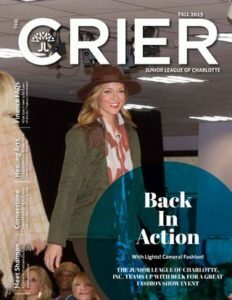 The CRIER reaches a very important demographic for advertisers — women age 25-54 who work and live in the Charlotte community. 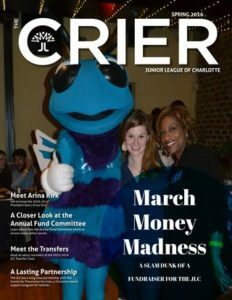 When you advertise with The CRIER, you can be assured you are reaching household decision makers with a propensity to spend! 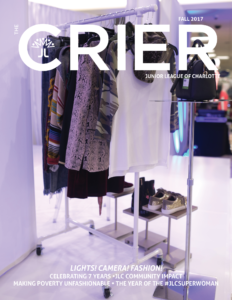 The CRIER provides an unusual connection between the advertiser and the local community.